Courtesy of Team Birtola High Desert Realty. 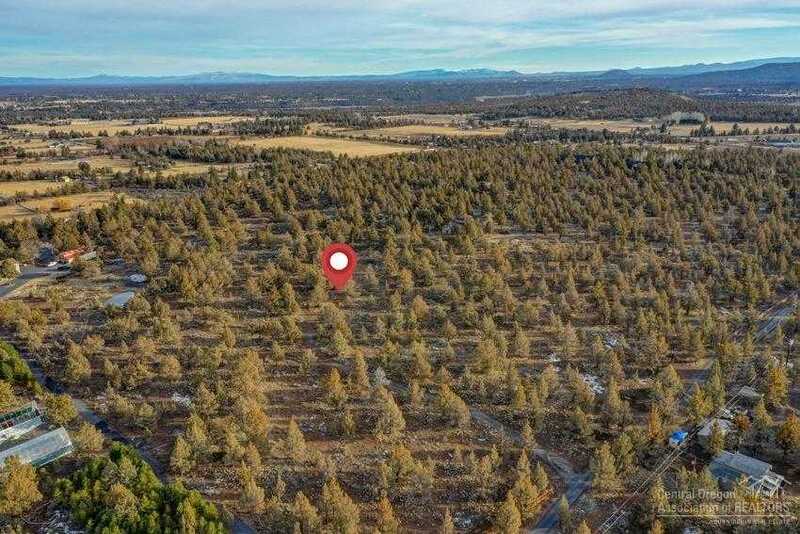 Rare Acreage opportunity to build your custom dream home in Central Oregon’s coveted Tumalo area. This Build ready lot boasts privacy, Potential Mtn Views, Mature Trees and is only minutes to Bend. Septic feasibility approved in 2016, 2 prepped build sites with driveway, Electric hookup paid & New shared well, both ready for final install. Would make great horse property w plenty of room for shop & barn. Simply Bring your ideas to make this property your central Oregon dream ranch. Please, send me more information on this property: MLS# 201900146 – $395,000 – 65280 Concorde Lane, Bend, OR 97703. I would like to schedule a private showing for this property: MLS# 201900146 – $395,000 – 65280 Concorde Lane, Bend, OR 97703.